Green Equipment Options (GEO) is the wholesaler and distributor for HVAC and refrigeration equipment and parts for Northern California. 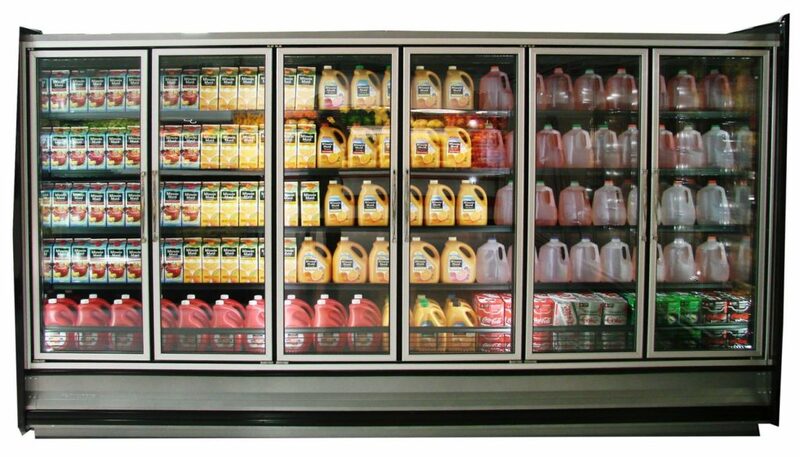 Green Equipment Options, Inc. specializes in geothermal or water sourced heat pump equipment, energy efficient refrigerated grocer cases as well as wine cellar refrigeration units. Green Equipment Options is a resource for professionals such as architects, real estate developers, green building consultants, general contractors, HVAC contractors that want to offer the optimal in energy efficiency and there are some opportunities for the DIY’er. The experts at Green Equipment Options help professionals whether it is the first geothermal installation, wine cellar refrigeration job or a grocery store remodel. GEO is constantly seeking out new innovative solutions for our customers whether it is a unique situation, financing for the job or even rebates and tax credits. Green Equipment Options (GEO) is focused on best practices and helps professionals explain the products features and benefits to so the education can be passed onto the end user. Renewable HVAC, geothermal heating and cooling systems are used in true Net Zero applications, which are important in California. ClimateMaster offers innovative options for your customer’s installation. These units are also used in systems that utilize cooling towers and a boiler for heating and cooling. Some of these products offer an end user tax credit. 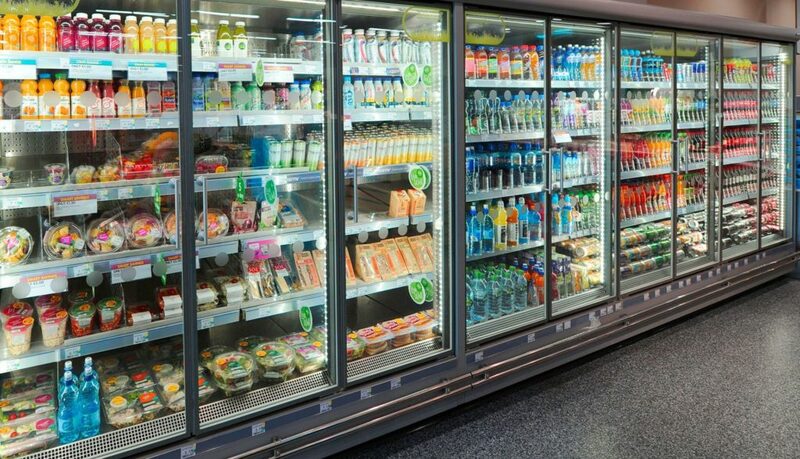 Kysor Warren offers a wide selection of refrigerated merchandising and refrigeration system solutions for grocers. Kysor Warren is known for high quality as well as customizable options for the look you want for your customer. Local utilities may offer incentives to the end user for energy efficient changes. Wine Guardian’s product line is known for high quality and customized options. Built with commercial-grade components and construction the applications include both residential and commercial. Options include self-contained (through the wall) and split system formats (ducted splits), and advanced climate control. 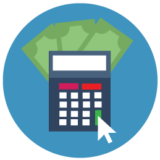 Green Equipment Options is committed to providing low cost energy retrofit programs with immediate and measurable benefits. 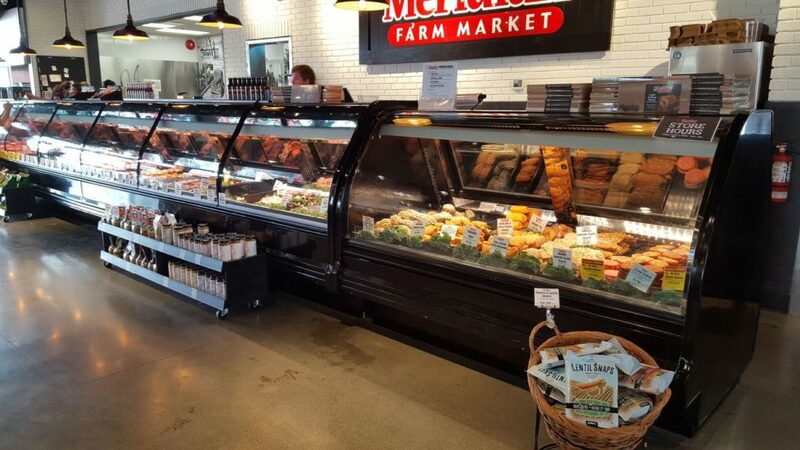 Our collaboration with Energy Smart Grocer and PECI, enables us to provide high efficiency refrigeration solutions with increasingly shorter buy-back periods. In some cases we have reduced return on investment periods for major energy upgrades down to a few months. A major benefit for using GEO and for EnergySmart Grocer is the personal care and attention we provide all program participants. 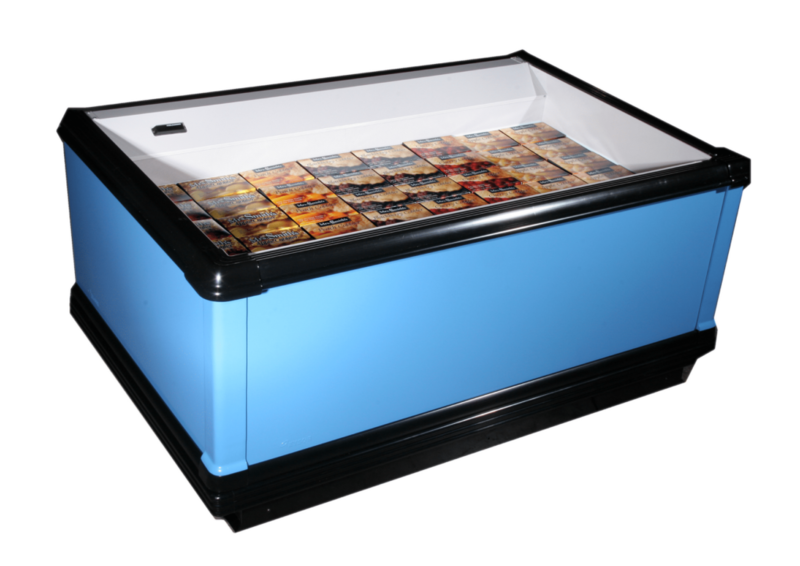 The first step is to contact us at 408-412-8500 and speak to a commercial refrigeration consultant. From there, we can set up an on-site visit at your convenience. The next step is to contact your EnergySmart Grocer Field Energy Analysts either with GEO or simply let your established analyst know that you are working with Green Equipment Options. These Field Analysts are out in the field ready to offer expert energy-saving advice to businesses throughout PG&E territory. Green Equipment Options is the professional builder, planner or contractor’s resource for temperature related equipment be it geothermal, grocery store refrigeration or wine cellar refrigeration. We offer a variety of products from well-known industry leaders such as ClimateMaster geothermal heat pumps, Kysor Warren grocery store cases and Wine Guardian for wine cellar refrigeration. Contact Green Equipment Options for parts and equipment. See the popular innovative equipment such as the from Kysor Warren brand can offer you.